Sorry I’ve been MIA, everything got insanely busy for a bit there. But now I’m back and what better way to say ‘thank you for staying with me’, than a heads up on an awesome beauty bargain? Ta da! 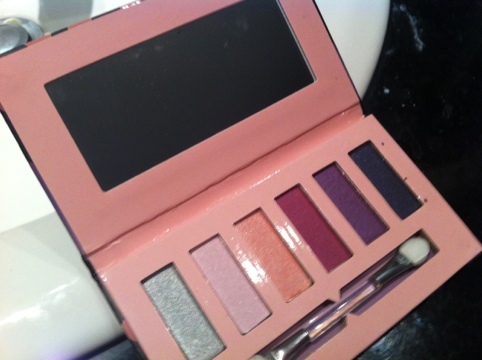 I am smitten with this Sportsgirl ‘Wild At Heart’ eyeshadow palette in ‘Berry’. I picked it up for the insanely small price of $4.95 in store. Aren’t the berry shades just delicious? I am obsessed with purple eyeshadow so this is a huge treat – the palette has everything from a soft pastel pink to a dark eggplant shadow that just demands to be smudged into a smokey eye. This is a great palette for the girly girl in us all! 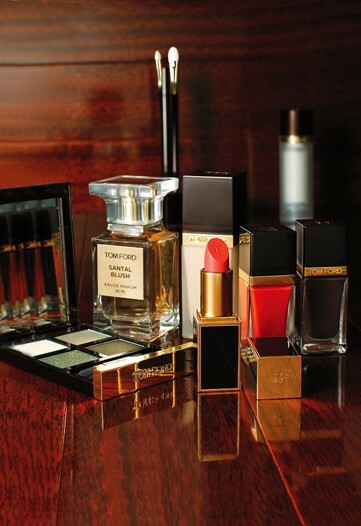 Found any beauty bargains lately? Share them! 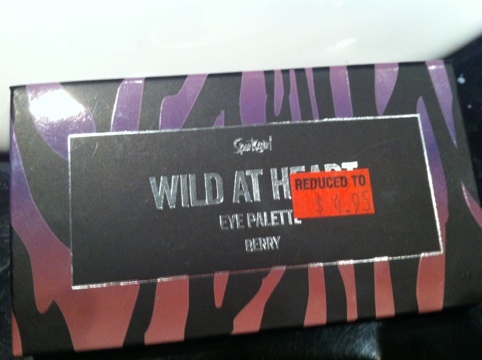 This entry was posted in Makeup and tagged Bargain, Berry, cheap, Eyeshadow, palette, Sportsgirl. Bookmark the permalink. These colours are stunning! I nearly picked it up a few weeks ago when they were full price but managed to refrain, lol…they are really lovely though and you did so well getting them while they were reduced! For that price I couldn’t say no 🙂 they’re quite pigmented which surprised me, haven’t used Sportsgirl products before.